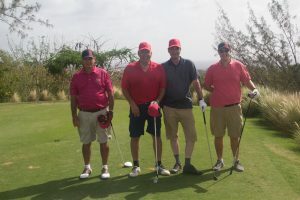 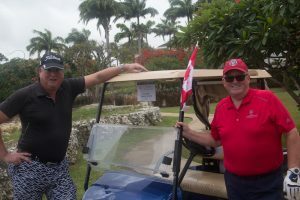 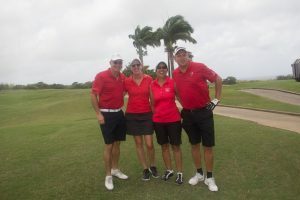 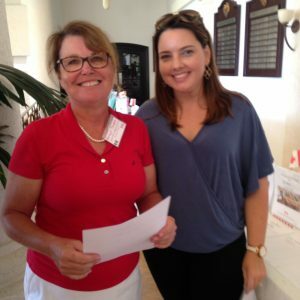 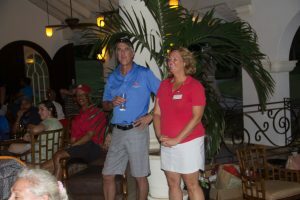 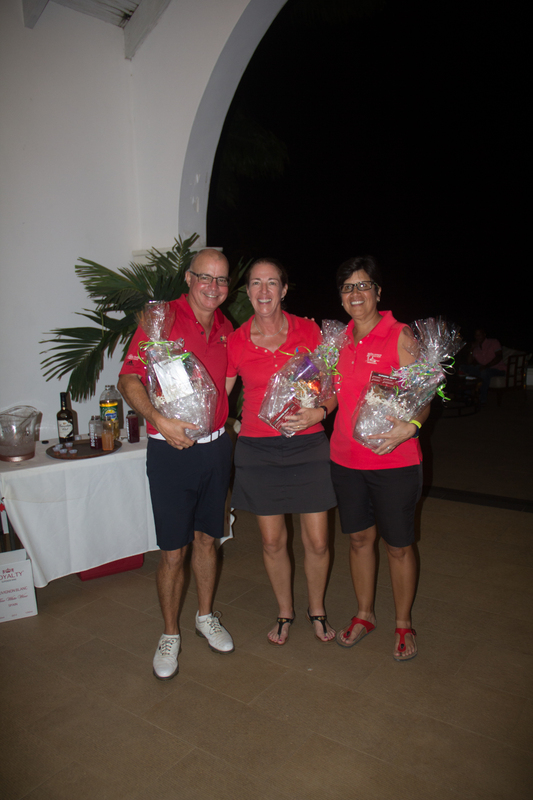 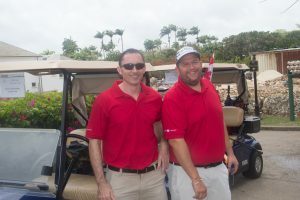 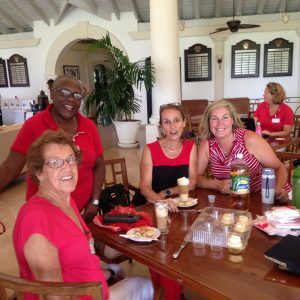 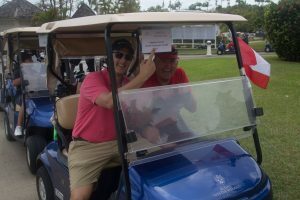 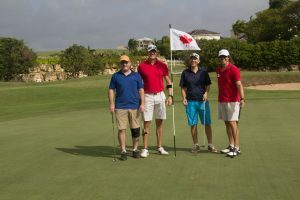 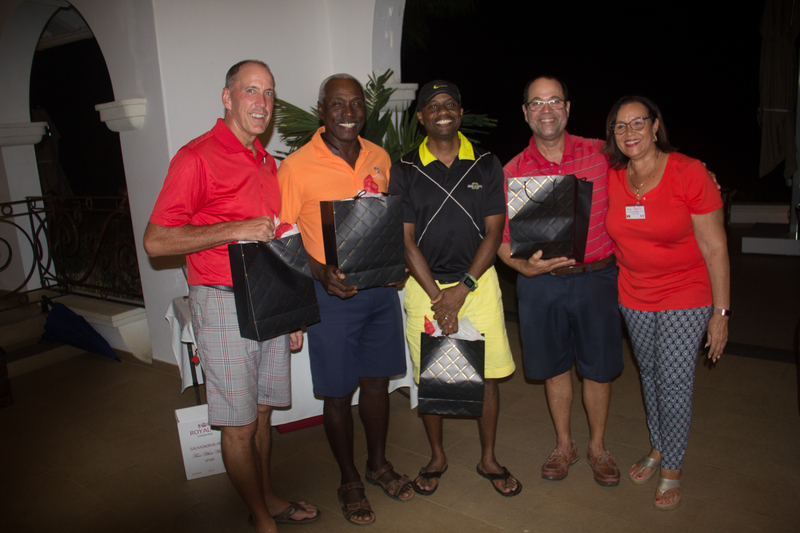 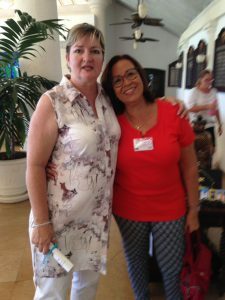 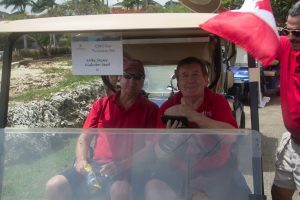 The CWC hosted its 12th Annual Canada Day Golf Tournament and Silent Auction at Royal Westmoreland on June 24th 2018. 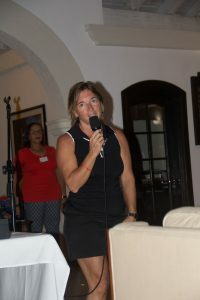 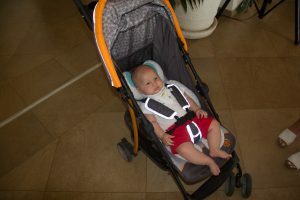 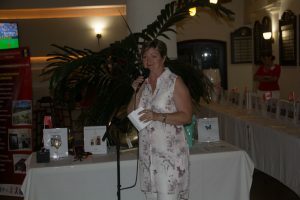 This event was the CWC’s major fundraiser for the year. 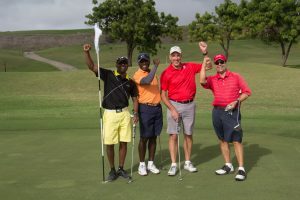 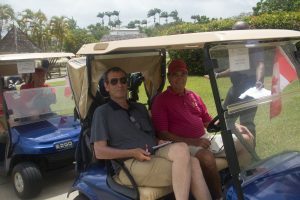 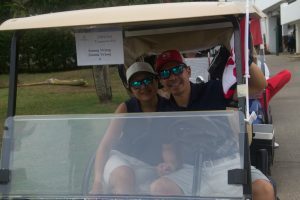 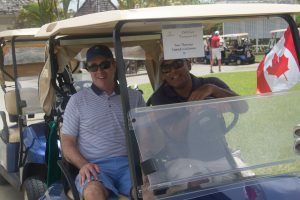 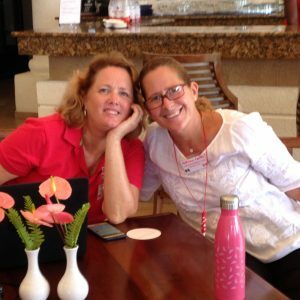 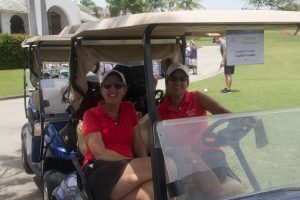 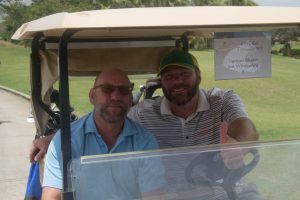 We are so appreciative of Royal Westmoreland, all the golfers and volunteers who came out to support us on the day as well as everyone who donated prizes and items for our Silent Auction. 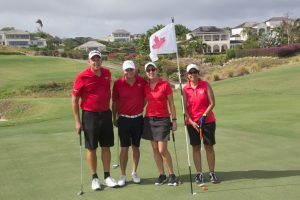 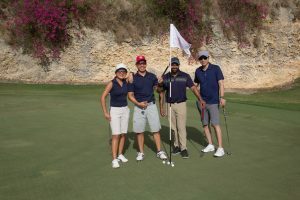 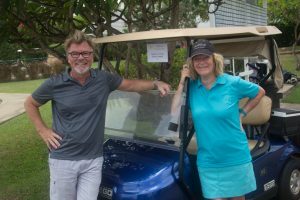 Shaquon Harding played alongside Her Excellency, Marie Legault as well as Cynthia Walker-Parks and Greg Fenton at this year’s CWC Golf Tournament. 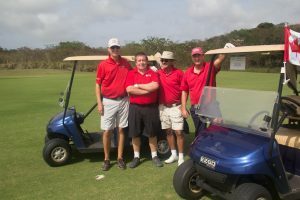 The team scored a 5 under par to win First Prize in the Tournament! Shaquon is eighteen years old, has a 6 handicap and has been playing golf for only two years! 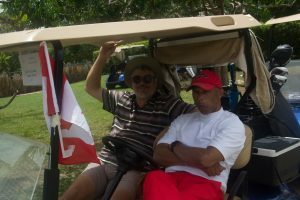 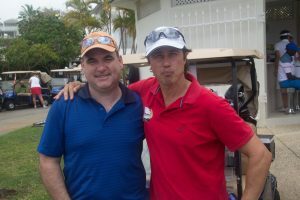 He was sixteen years old and helping out with the Special Olympics at the Barbados Golf Club when his unique talents were discovered. 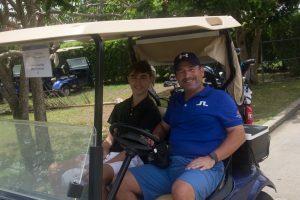 He played one round of golf and was so impressive that his coach David Marshall volunteered to teach him for free! 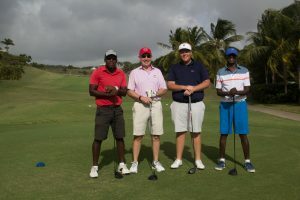 Shaquon played Royal Westmoreland Golf Course for the very first time at the CWC Tournament and when asked about his reaction he thinks Royal Westmoreland is an excellent course to practice on and would love to be invited back to play in the Cup next year! 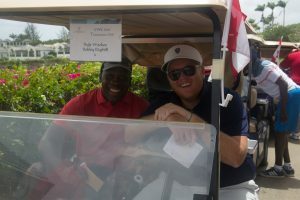 Shaquon’s strongest assets in golf are his drives and his putts. 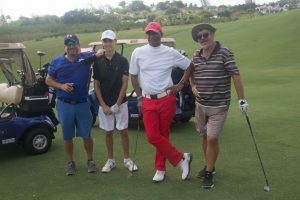 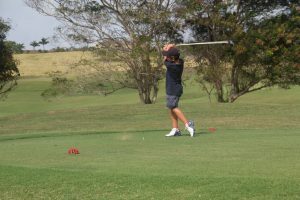 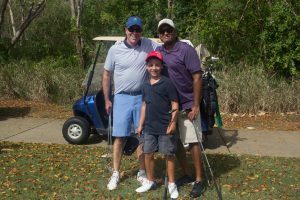 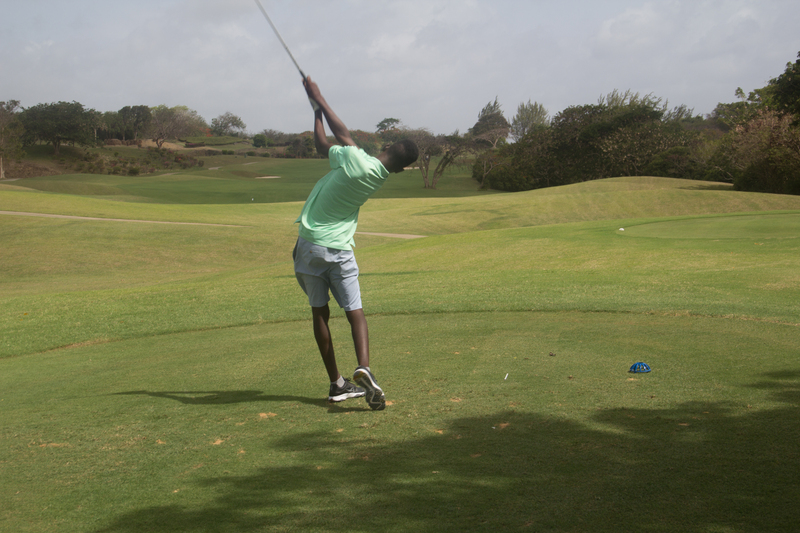 He has an exceptional short game and is hoping to make a career out of golf – first to get a scholarship so he can attend university overseas and then go on to have a career playing golf professionally. 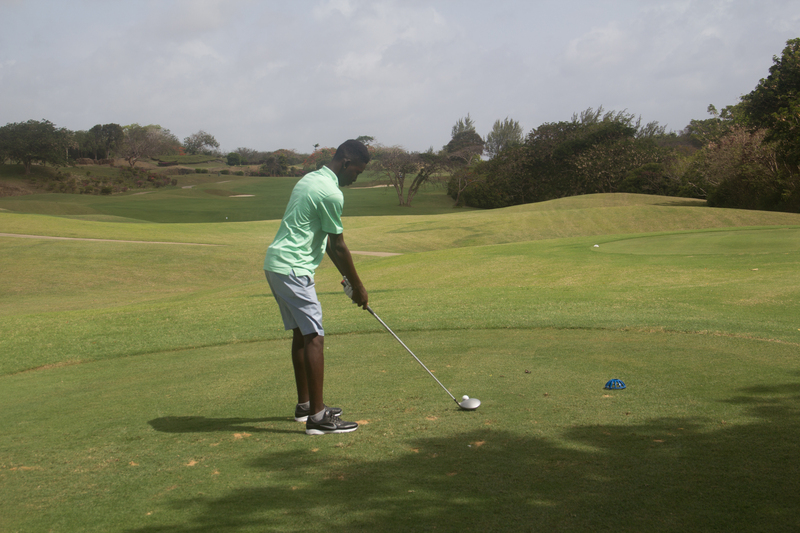 Eventually Shaquon would like to return home to Barbados and become a golf pro. 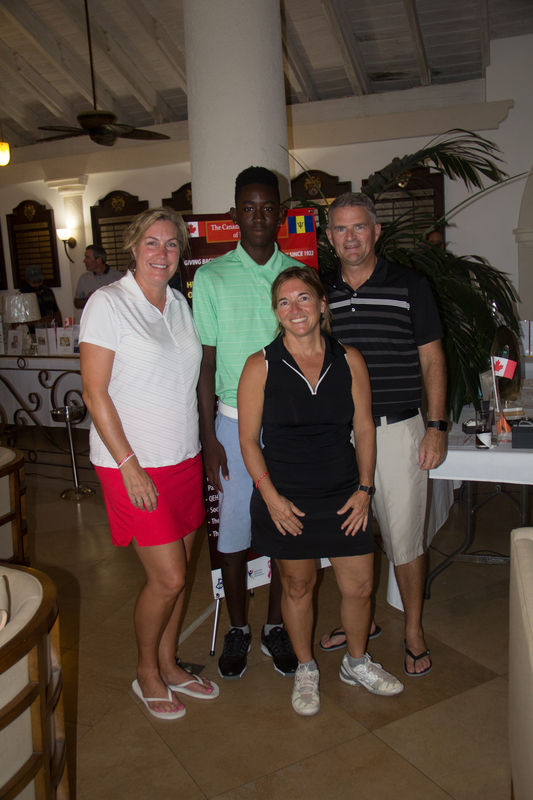 It was an honour to have Shaquon play in our Tournament and we wish him all the best!